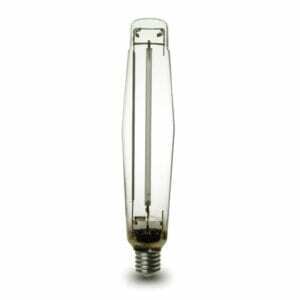 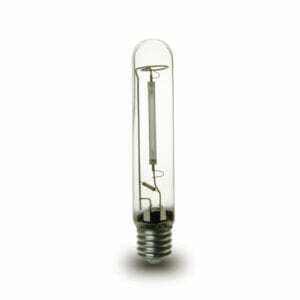 Get the HPS bulbs that will allow you to get the most out of your high pressure sodium lights right here at HTG Supply. Choose the best HPS bulb for you from a variety of top brands trusted by growers including AgroMax, Hortilux, and SunMaster available for 150 watt, 250 watt, 400 watt, 600 watt, and 1000 watt grow lights all at great prices. Our premium horticultural HPS bulb models put out around 15% more light on average than standard HPS light bulbs sold elsewhere at similar prices. 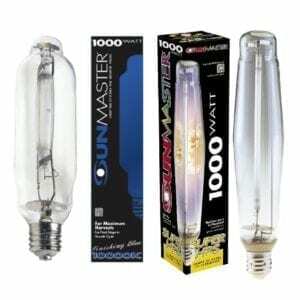 That’s 15% more growing power for your grow room! 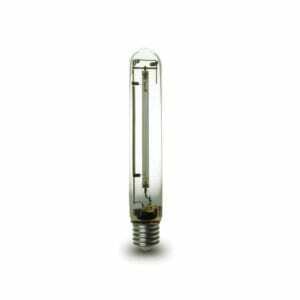 …All of our specialty HPS bulbs have been engineered specifically for maximum yield production with enhanced PAR spectrums and are guaranteed to produce a heavy harvest. 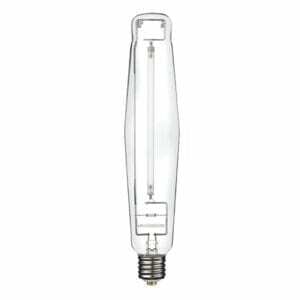 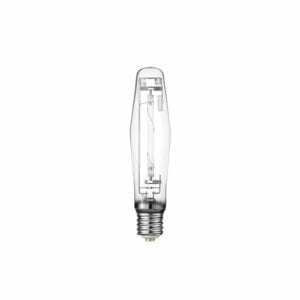 We have the best deals on the latest technology as well such as double ended HPS lamps and bulbs designed specifically for digital high pressure sodium lights. On top of our excellent prices we also guarantee all of our high-quality bulbs for a full year so you can buy HPS bulbs online with confidence when you buy from HTG Supply! Please Note: A proper high pressure sodium light ballast is required in order to operate an HPS bulb. 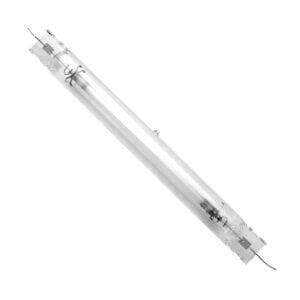 The light ballast must be compatible with HPS light bulbs and of operational wattage corresponding to that of the HPS bulb model to ensure proper operation. 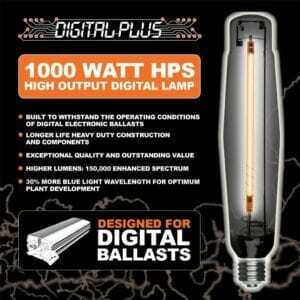 If you’re in need of an HPS ballast check out our HPS grow lights section for big savings on complete high pressure sodium lights featuring any one of these top-notch HPS bulbs.